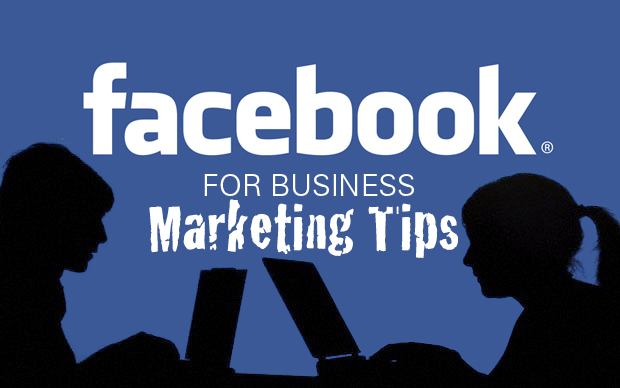 Facebook is continuously working towards delivering content to its users that they enjoy the most. In the hustle to deliver the most relevant content, organic reach has been on the decline. According to sources, the organic reach of FB content is downright dead. This asks for a rather target approach on part of small businesses which want to reach their customers through Facebook but are limited due to a set, low budget. Today not many of your Facebook page followers see the posts made by you. Those days are long gone when you posted content and many of your followers were able to see it. Now only 1 of every 50 followers of your Facebook business page sees the content you post now. The meaning of the term “social media” has changed its literal function considerably in present times. The way it was considered some time ago is not the same now. Earlier, popular social media sites like Facebook, Twitter, Google + and others were used just for entertainment and fun purposes. But with time, the whole concept of social media has faced a sea change. What are social media SIGNALS? Nowadays huge importance is given to the social media signals. 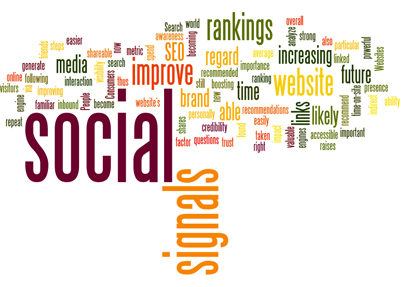 Here we discuss for you how you can actually use these social signals for SEO in 2013 and do all justice to your online business. But before heading towards that, let us first understand the role and importance of social media in online business world.